Spring is here, join us on the patio! Our cuisine is inspired by the original table fare of the Golden State's Spanish and Mexican Californios. By the 1500s, Spanish explorers had adopted many of the indigenous foods of Mexico; 200 years later, their descendants traveled to Alta California where they discovered new fare and, adapting the local abundance, fashioned a unique cuisine. The rancheros, turned this fusion of Spanish and Mexican culinary heritage, piquant with California's bountiful offerings, into an art. 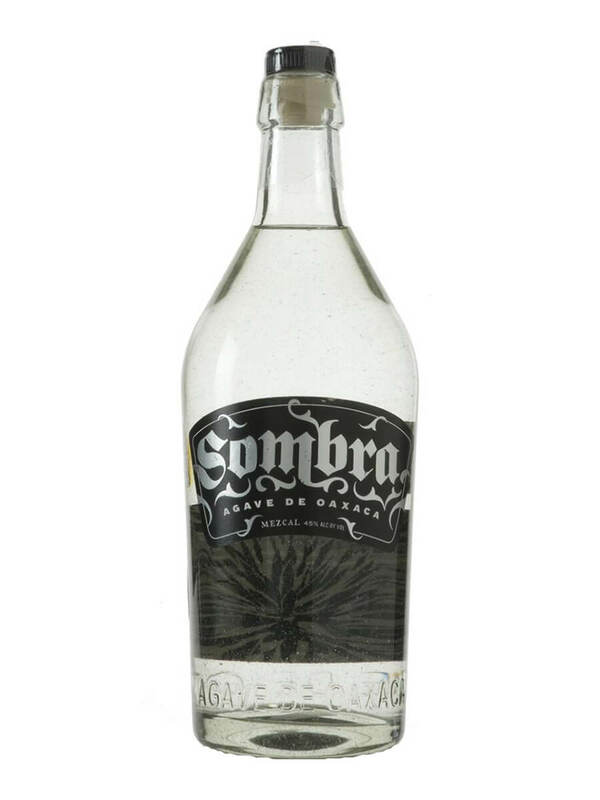 Rancho Cantina's Mezcal of the Month is Sombra. The agave is grown in the Sierras of Oaxaca. After roasting for 2 days in a stone pit with an oak fire source, the agaves are crushed in a tahona (stone wheel) and then allowed to ferment naturally for 8 days. The tasting notes of vanilla, citrus and smokey peat pairs perfectly with cerviche. Siete Leguas Reposado, (named after Pancho Villa's horse) is made using wild yeast fermentation and offers notes sweet agave, black pepper, earth and hints of smoke. The palate is rich and rustic. Enjoy Rancho's Tequila of the Month paired with carnitas. From rustic wood fired Carne Asada to authentic slow braised Rancho Barbacoa, every plate takes you back to the wild abundance of Alta California.